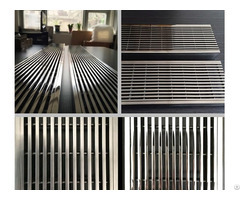 Gate Systems utilize a tube frame design with steel, aluminum or stainless steel infill panels and louvers. 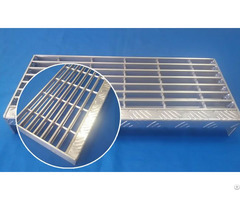 We supply a variety of panel styles, including numerous sizes of square or rectangular mesh patterns, or louvers. The tube frame can also be manufactured in steel, aluminum or stainless steel. 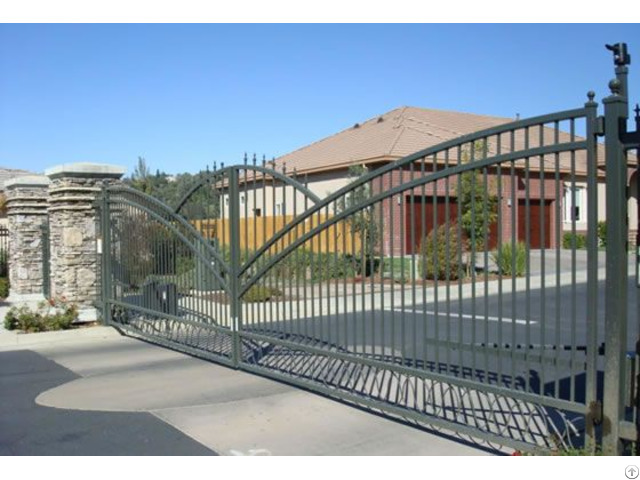 Integrated gate systems are available in swing gates, v-wheel roller gates or monorail track cantilever gates. These gate systems are designed to work efficiently and trouble-free in virtually any setting. Available colors: green, black, blue, white, yellow, gray, orange, etc. Panel Size:1.5mX3.0m, 1.7mX3.0m, 1.8mX2.4m etc. Standard gate systems are available in many sizes and in a variety of styles. 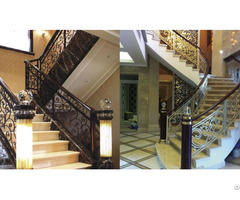 Custom fabrication services are available to complete even the most complex metal structures. Fence gate systems are manufactured using an exclusive electro-forged welding process that provides complete penetration of the cross member, and most have a hot-dip galvanized finish with a polyester powder coating that provides the best corrosion protection available. Available in 15 color choices.